The chief executives of the world's largest cruise companies will participate in a wide-ranging discussion on the health and future of the global cruise business at Cruise Shipping Miami 2015's State of the Industry session on March 16-19 at the Miami Beach Convention Center. 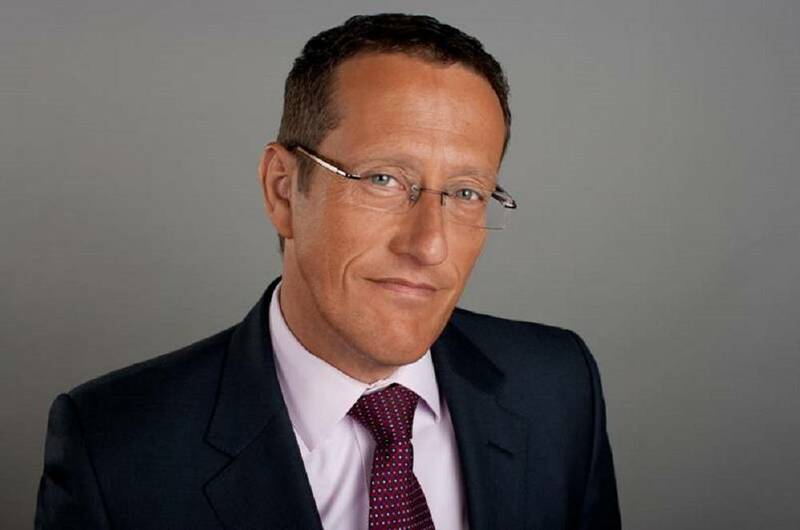 The panel will be moderated by Richard Quest, CNN's foremost international business correspondent and presenter of "Quest Means Business" and the monthly "CNN Business Traveller" programs. The State of the Industry panel includes Arnold Donald, president and CEO of Carnival Corporation, Richard Fain, chairman and CEO of Royal Caribbean Cruises, Frank J. Del Rio, president and CEO of Norwegian Cruise Line Holdings, and Pierfrancesco Vago, executive chairman of MSC Cruises. "Recently, we have seen significant changes in the cruise industry, with brand consolidations and new faces at the C-suite level," said Christopher Dauer, director of UBM Connect's Cruise Events Portfolio. "These four executives will provide a top-level overview of where the global cruise industry is today and what they foresee going forward."